Looking for a light and refreshing drink after a long day? Tired of the same old boring glass of wine? Look no further! 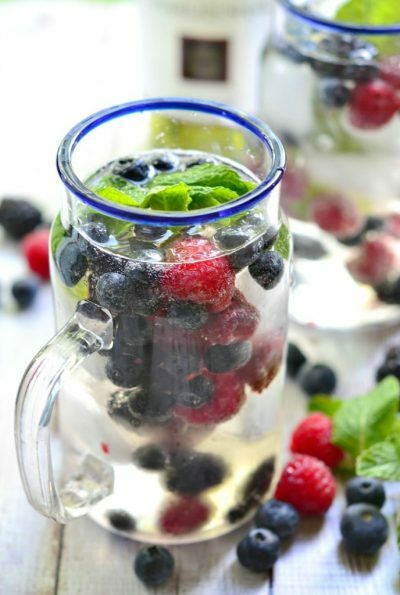 This Mixed Berry Wine Spritzer combines the sweet taste of Riesling with all of your favorite summer berries. What more could you want? ?